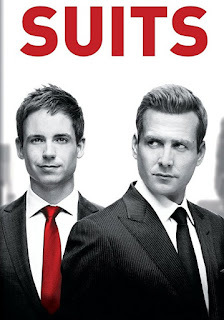 TV News: "Suits," "Happy," "Fuller House" and More..
Suits was renewed for an 8th season by USA. 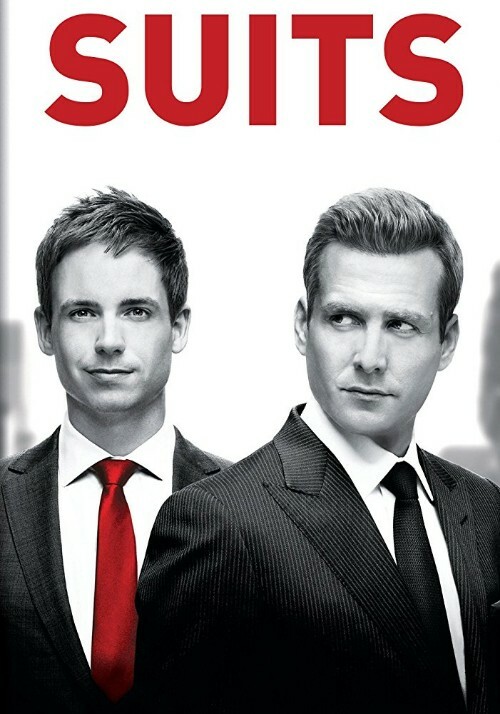 Psst: The second half of their seventh season will return on March 28th. It worked for Gotham, even if they've totally changed up the young life of Bruce Wayne, and Syfy thinks it will work with Krypton, so now too, does Warner Bros thinks that a Metropolis series, based on the time before Superman, will do any good. But in this case, Metropolis, focuses on Lois Lane and Lex Luthor investigating fringe science cases. Yea... whatever. But in this case, it will air on the upcoming new DC-branded digital service, WB Digital Networks. USA cancelled Damnation. They also cancelled their series order of American Rust. Happy was renewed for a second season by Syfy. What a weird and daring show. I'm not sure what to think of it, and yet, I keep watching the episodes I have on my DVR. Dirty John got a two-season order by Bravo. Fuller House got a fourth season renewal from Netflix. People Magazine Investigates got a third season renewal from Investigation Discovery. The Chi got a second season nod from Showtime.